Exterior of a building speaks a lot about who owns it. 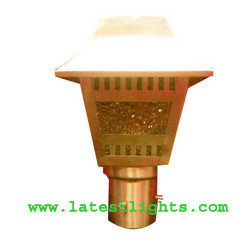 At Supreme Lamp Shade Co., we put in a continuous effort to design distinct outdoor lighting fixtures for every taste. Suitable for C.F.L., made in steel. 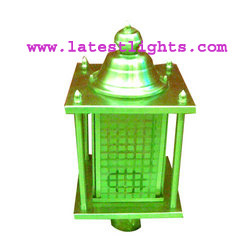 At Supreme Lamp Shade Co. we manufacture this multipurpose t light which can be used for gates, gardens, post top lighting, etc. 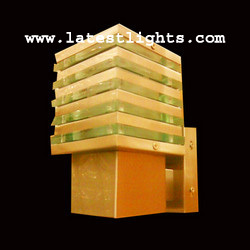 Compact and economical this fixture appeals to masses. This is the bigger version of OL 802, ideally suited for villas and penthouses. Bulk buyers can also define their specific sizes to meet any of their special needs. Made of 202 grade steel. Highly in demand for lawns and gardens. 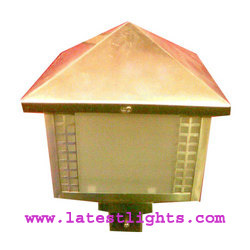 These gate lights have got high luminance rate and the property of delivering long term results to the users. 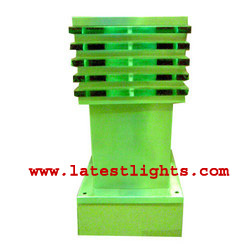 The lights we offer to clients are energy efficient devices, which are offered to clients at most reasonable prices and prompt delivery timings. Made of steel, available in different sizes. 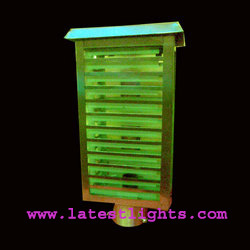 Can be used as outdoor light for gates, gardens and as post top lantrens. 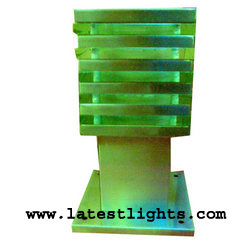 Made up of steel this wall light is highly popular amongst customers. Available in 2 color finishes : black and white. 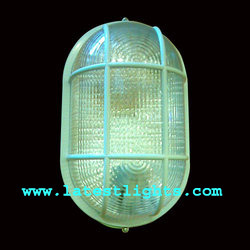 Enery-Saving bulkhead light with reflective base for higher luminance. 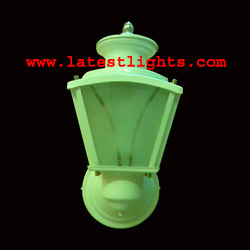 CFl upto 23 Watts can be used.